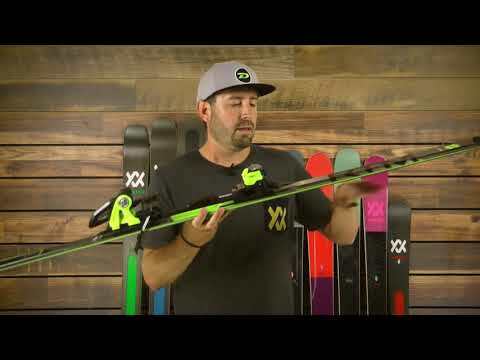 With 3D.Ridge construction and extended Tip & Tail Rocker with camber under foot and UVO technology, the RTM 84 puts the skier in total control of the front side of the mountain. Explore more shapes and styles in Volkl skis. UVO (Ultimate Vibration Object): Horizontal dampening function builds tip pressure earlier and provides quicker turn initiation. The enhance vertical function increases dampening effect significantly reducing vibration amplitudes. This provides a new level of reliability and confidence to lay the ski over!